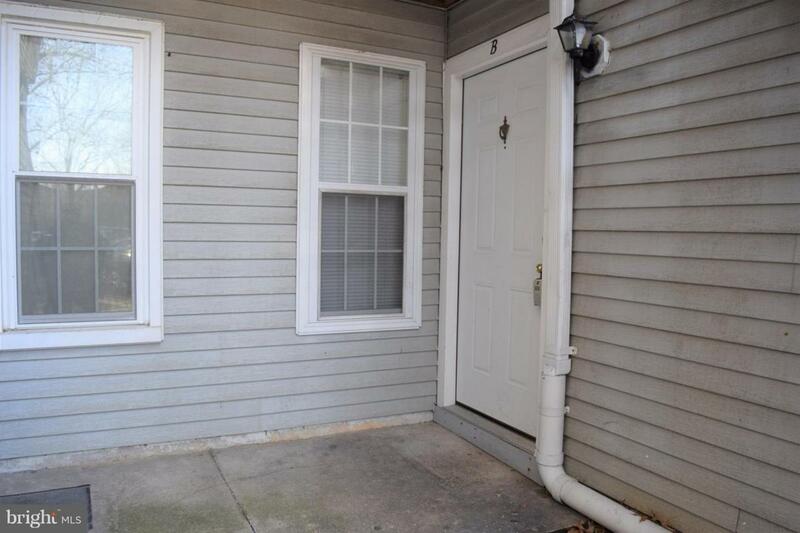 Upgraded 1 Bedroom 1 Bath minutes from Fort Belvoir. Easy commute to Washington DC with routine shuttle service available. 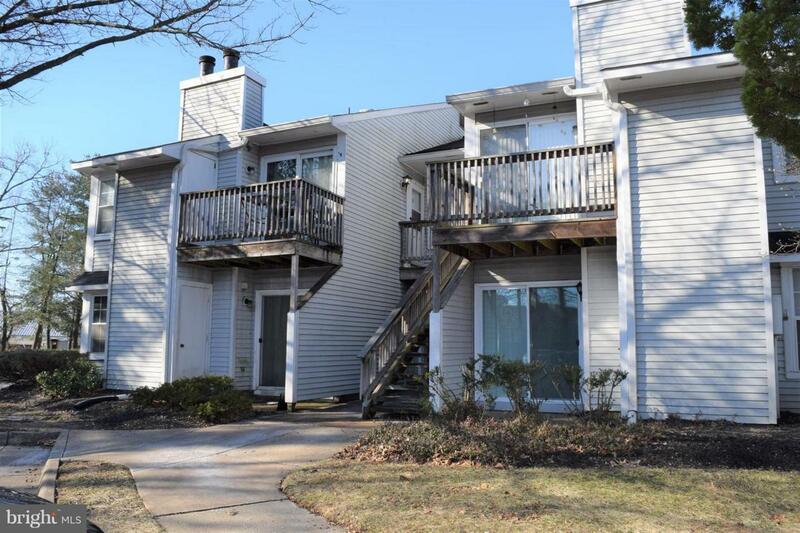 Property boosts upgraded granite countertops, a wood burning fireplace & GE appliances. Property has been freshly painted & cleaned. No pets. Ample parking available. 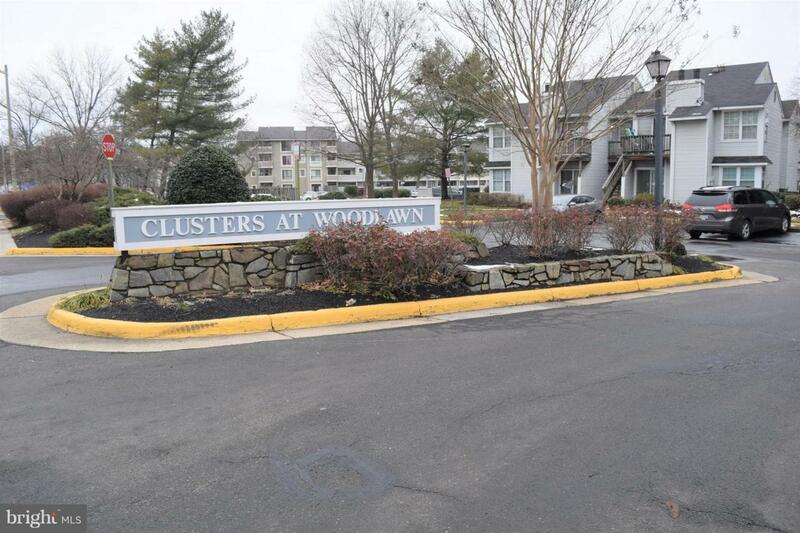 Walking distance to restaurants, planet fitness gym & shopping. 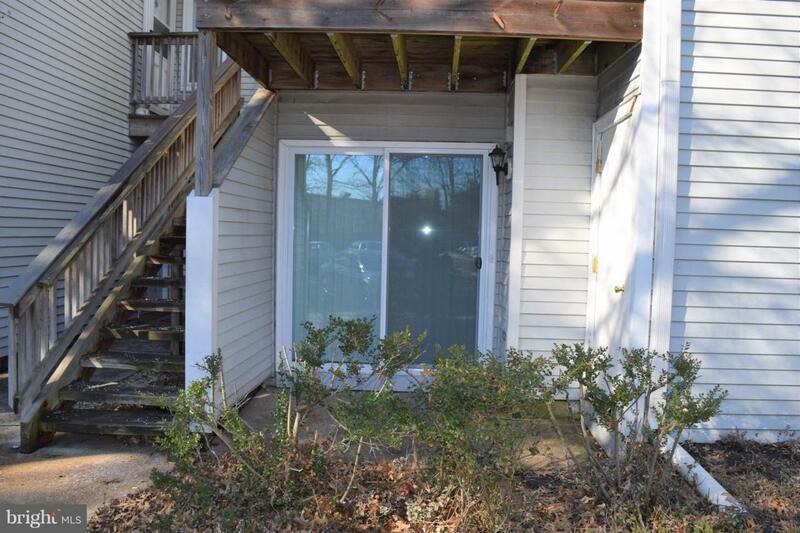 Move in ready and available immediately!